Ken has helped companies and brands articulate their core promise through websites, annual reports, bid documents, white papers and more. 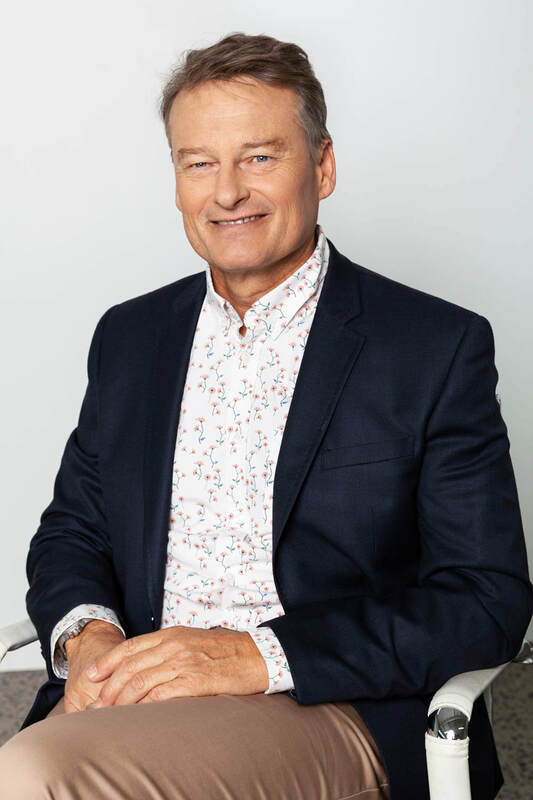 He has written for Vodafone, GM, Air New Zealand, Fisher & Paykel, Grant Thornton and six of Australia's top 10 companies. One of Ken’s great attributes is his ability to get to the essence of a topic and explain it in vivid, compelling terms. 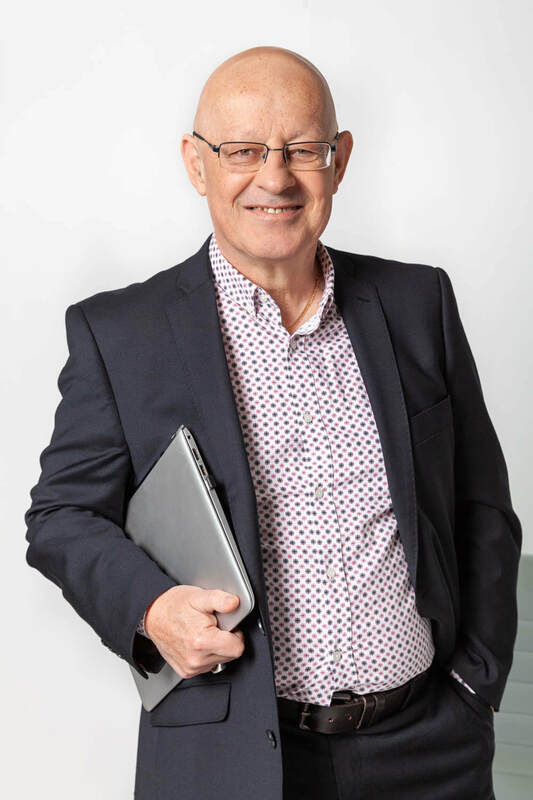 He has won many writing prizes, including two Qantas media awards and numerous awards for direct marketing copywriting. Ken holds an MA, Class 1 Hons in English and is the developer and lead facilitator of Writing for Results. Peter has held communication roles in government service and worked on daily and other newspapers, a magazine, and as a chief sub, farming editor, designer and editor. He's won several awards for writing and layout and design along the way. In 2016 the newspaper he edited did well in Australasian religious press awards – contested by up to 130 publications – winning one gold and three silvers for editorial excellence. ​Peter and his wife, Jenny, are pre-marriage facilitators with the Commit engaged couples course. Peter is also a Big Buddy in the Big Buddy programme. With 25 years experience in advertising, Danielle brings a power of creative energy, strategic insight and word genius to the fore. Her specialist area is DM (copy that sells! ); however she's skilled and experienced across all platforms including the big brand stuff, online, editorial, social and direct. Dan dislikes clichés, adores humour, is prone to gratuitous use of the exclamation mark and tears her hair out over those unforgivable vege shop signs (broccolli? potatoe? come on!). Her work has won hearts and awards both here and overseas, and when she's not crafting killer copy for money, she spends her time cooking, painting, in downward dog or writing recipes for her local newspaper. Lesley is a journalist with more than 20 years' experience writing and editing for newspapers, trade publications, magazines and websites. 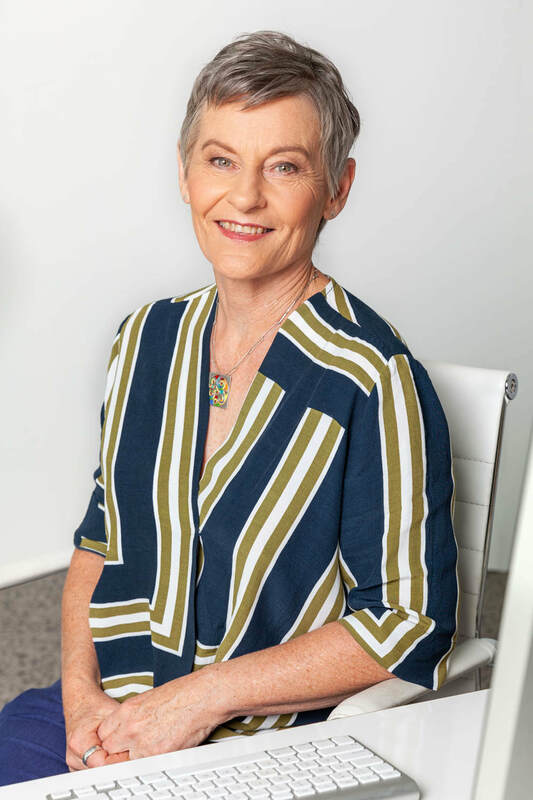 Originally trained in law, she is a well known contributor to gardening publications throughout Australasia. Lesley also works for her local hospice, where she coordinates fundraising and communications. In 2007 she took on the voluntary role of coordinating her home town's annual flower festival, an event that traditionally attracts more than 10,000 visitors to the town on one day. In her alleged spare time she tends her large and impressive garden. Ian has spent much of his career in the PR industry following a number of years as a business journalist. He has also managed internal communications for Air New Zealand and B2B communications for Watercare (where he won a coveted global award at the League of American Communication Professionals' Award). Little, if anything, fazes Ian. However, his most notable strengths are business and technically oriented writing. He is quick to grasp the essentials of a story and great at asking the right questions to get to its very heart. Katie holds a BA in Drama and Writing Studies. We love her for her ability to tell a story with just the right balance of drama and cool-headedness, coupled with a talent for explaining complex ideas in a way that non-experts can understand. Katie is particularly passionate about organisations that are committed to doing good. In her spare time, Katie indulges in her passion for acting and dancing, and is a regular volunteer for community organisations and her local church. Brendan is an experienced PR man. His early career was with various PR agencies on both sides of the Tasman; more recently he has been in senior roles with Gen-i and Microsoft. In addition to his writing skills, Brendan is a strategic thinker with a solid grasp of social media. He is also a successful cartoonist with a reputation for fearlessness in taking on controversial subjects. Cath is a proven bid writer and submission manager, with a career that has seen her secure tens of billions of dollars in contract work for clients in engineering design, construction and other fields. She has worked in New Zealand, the UK and the Middle East. Her expertise in managing the writing, coordination and production of bid submissions is complemented by her ability to get up to speed quickly with new terminology and the complex scope and scale of multidisciplinary bids.